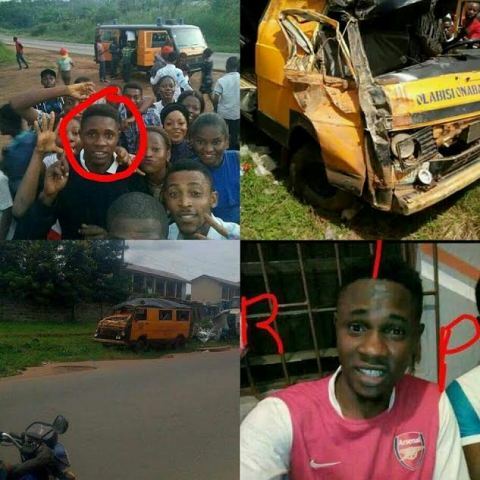 Few days to his graduation, the president of the National Association of Science Students (NASS), Olabisi Onabanjo University, Comrade Adefuwa Christopher, died in a fatal accident along Ile-Ife road, Osun State yesterday May 28th. 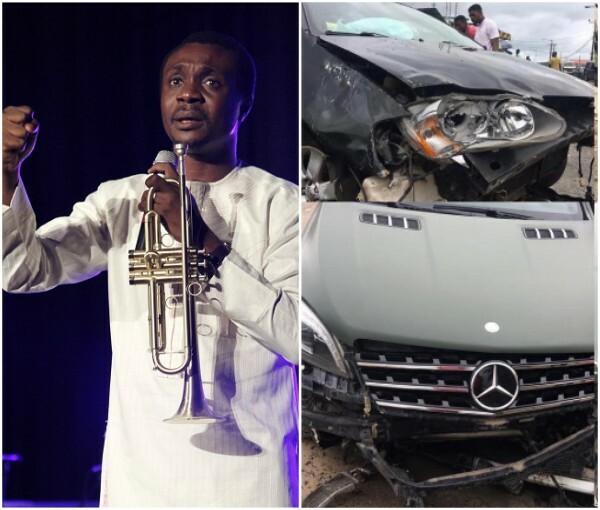 Adefuwa was heading back to school from the Idanre Hills in Akure, Ondo State, where himself and his colleagues had gone for an excursion when the bus they were traveling in collided with a trailer. He was the only one who died while 21 of them were seriously injured. May his soul rest in peace amen. His colleagues have taken to Social media to pay him tribute. Gombe State NYSC Member Dies In Fatal Accident On His Way To Taraba.